Welcome one and all to the next in a long line of great 2018 Catholic Hipster Awards, our 4th Annual Catholic Hipster Book Award!!! Ready for this year's nominees? 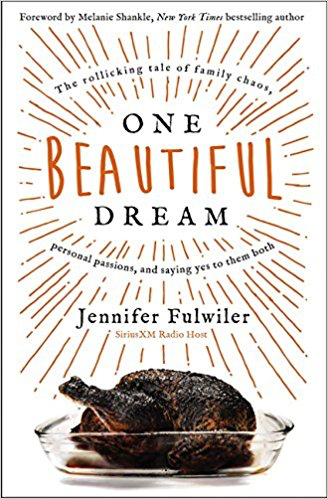 Jen Fulwiler's latest book is lighting up the best seller list, and most definitely deserves a spot in this year's award voting. Radio host, author, homeschooling mother, and Catholic convert? Is there anything Jen can't do?! Haley Stewart is amazing and her latest book just reinforces her Catholic Hipster cred. 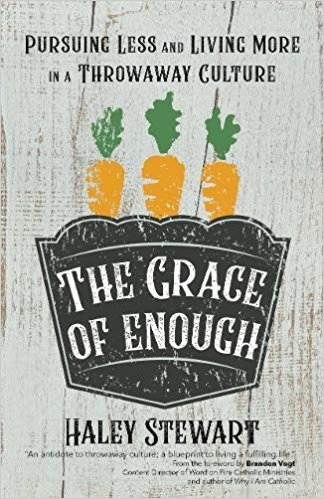 Helping us all to live out the teachings of Pope Francis found in Laudato Si and to navigate how to live a better life in the midst of our throwaway culture, this book is ready to rock your world. 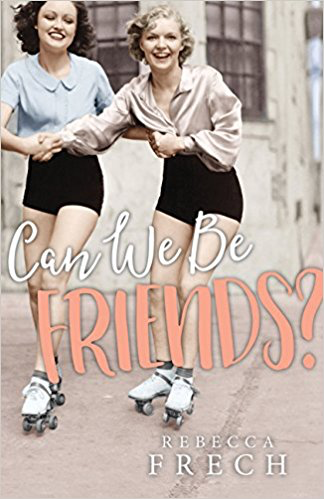 Rebecca Frech brings us an exciting new book all about fighting off the long loneliness and finding help on the path to sanctity through community and authentic friendships. We're all lacking when it comes to good solid friendship these days (I mean, look at you, reading this blog instead of hanging out right now...and even worse, ME, writing this blog), and Rebecca is here to help us see the value of friendship and teach us how to make it happen! Does it even matter what faith or spirituality we follow so long as we're trying to be a good person? 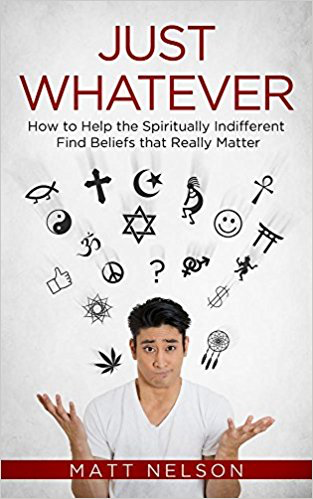 Matt Nelson tackles this and other topics with his latest from Catholic Answer Press, sure to be a guide for so many who feel lost in a world of relativism and coexist bumper stickers. Alright readers, let's jump on over to Twitter and cast a vote!